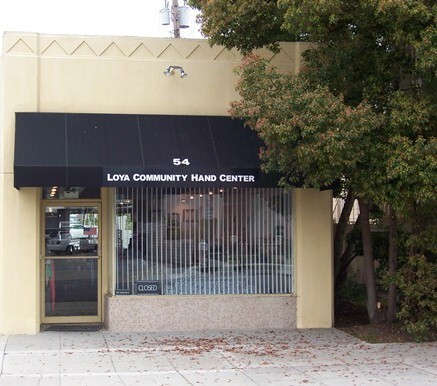 Loya Community Hand Rehabilitation Center is located at 54 Bonita St in Arcadia, California, 91006. We're near the corner of Bonita and South 1st Ave, one block east of Arcadia County Park. From the 210 freeway take Santa Anita Ave South. Turn LEFT on Huntington Drive going East. Then turn RIGHT south on 1st Avenue and turn RIGHT onto Bonita Street.